A mobile app to produce and monetize video stories. Powered by blockchain. 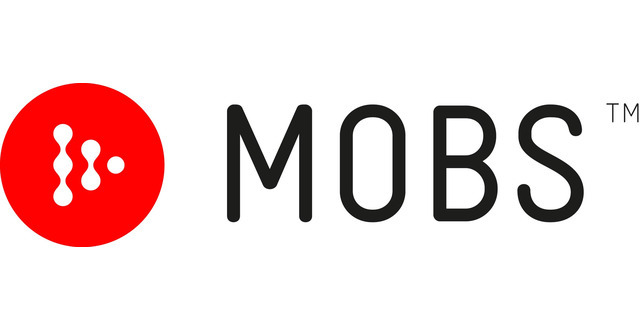 The Mobs app essentially converts your chat logs into video stories automatically. It’s like taking the stories contained in your WhatsApp chats and turning them into a movie. (intuitive, no editing process, with crowdsourced media). The app offers everyday content creators an AI-powered editing tool that uses machine learning to collect context clues from the chat log. This “script” allows for our tool to make much more relevant and high-quality content while still incorporating users’ preferences when it comes to telling their story. In addition, Mobs built a blockchain-powered marketplace for marketers to leverage user-generated content, avoiding copyright issues and allowing peer-to-peer micropayments. As creators place their quality content in the Mobs marketplace for licensing, each person is separately identified so that every contributor can receive their share of the revenue once the item is sold. If Instagram turned smartphone users into amateur photographers, Mobs will turn them into amateur video storytellers.